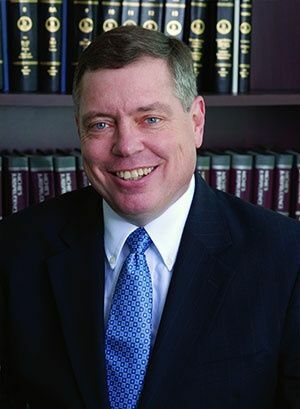 For over 30 years Dulaney, Lauer & Thomas has only represented injured people and their families against insurance companies. We know the truth – being injured in an accident affects your entire life, whether it’s rising medical bills, lost time from work, or just meeting your daily responsibilities that don’t stop when you’re hurt. A serious injury or, even worse, the pain of losing a loved one, can be overwhelming. If you’re in this position and are wondering what to do, we can help. We can be your advocate. We know how to deal with insurance company tactics. When you hire our legal team, you're gaining a partner who will take a stand when you need it most and represent you honestly and effectively. Our job is to "even the playing field" on your behalf and obtain the best possible outcome in your case - full compensation for your injuries. Through it all, we'll deal with the insurance company so you have peace of mind to focus on your life. Talk to us. We can help put your life back together. Why Choose Us? Experience. Reputation. Results. 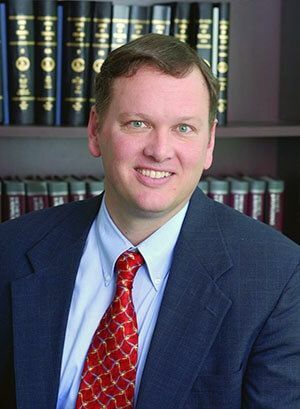 In Virginia personal injury law, reputation and success matter. 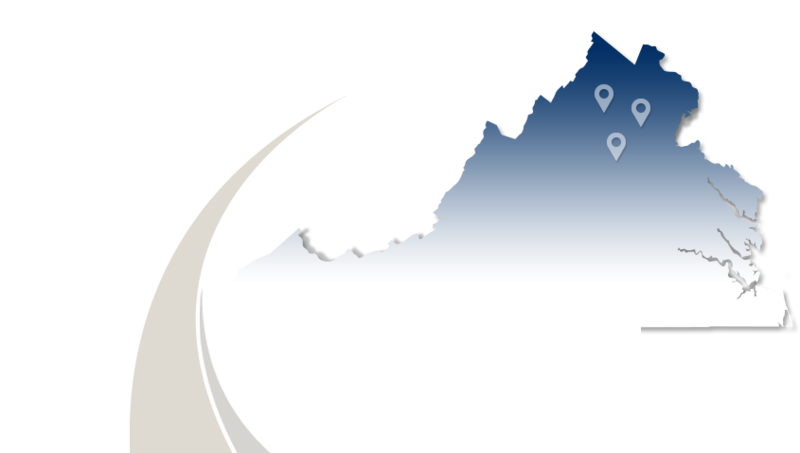 Our firm has achieved the highest rating (AV Preeminent) by Martindale-Hubbell, based on the opinions of Virginia attorneys and judges. More important are the opinions of our clients, based on real results. We take pride in representing people with honesty and integrity. We'll work with absolute focus to right the wrong and ensure that your interest comes first under Virginia law. 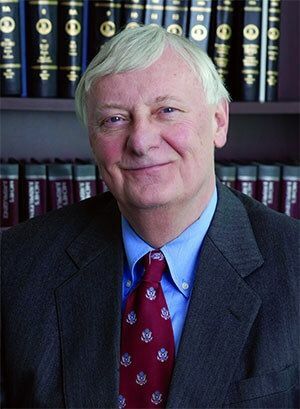 Our cases typically involve serious car accidents, truck accidents, victims of drunk driving, fatal injuries, workplace injuries and other serious personal injury accidents. 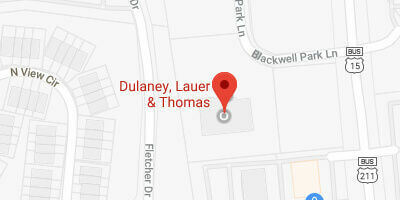 If you or a family member has been hurt, please review our site to learn more about Dulaney, Lauer & Thomas. Then, contact us for a free consultation at one of our three offices in Warrenton, Culpeper, and Front Royal, Virginia. We can put your life back together.